An Ohio student group's campaign has started a firestorm of debate in Canada and abroad over whether wearing Arab, Spanish and other ethnically inspired garb is feeding racism. 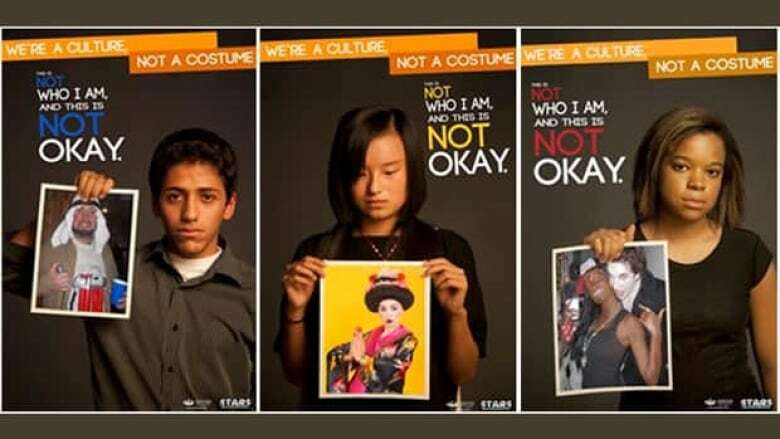 Should cross-racial costumes be off-limits? P.O.V. 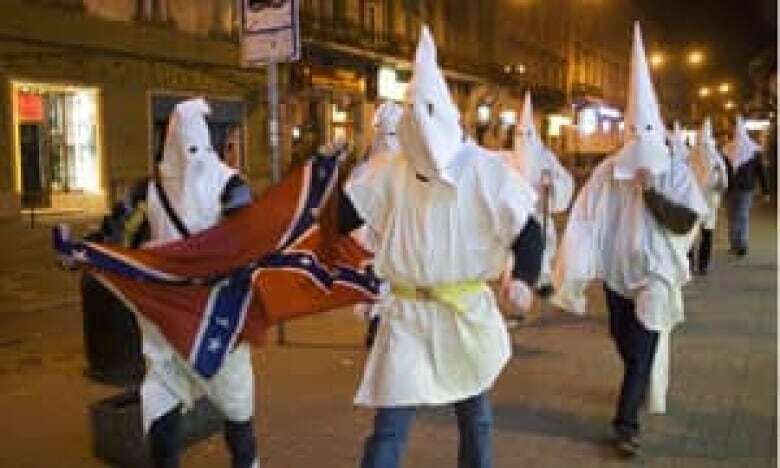 : Should cross-racial costumes be off-limits?